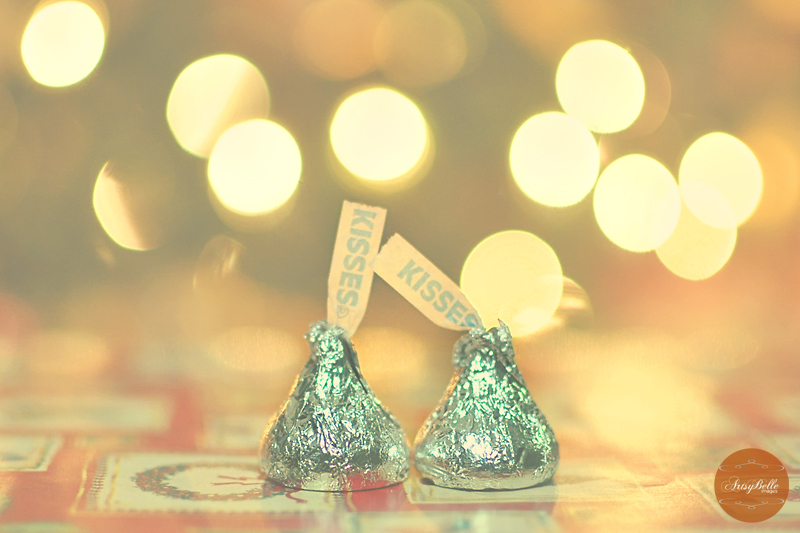 A Merry Christmas kisses to all. full of love and peace. A Project 64 Out of the Box: silver entry. Which Way Is He Looking?